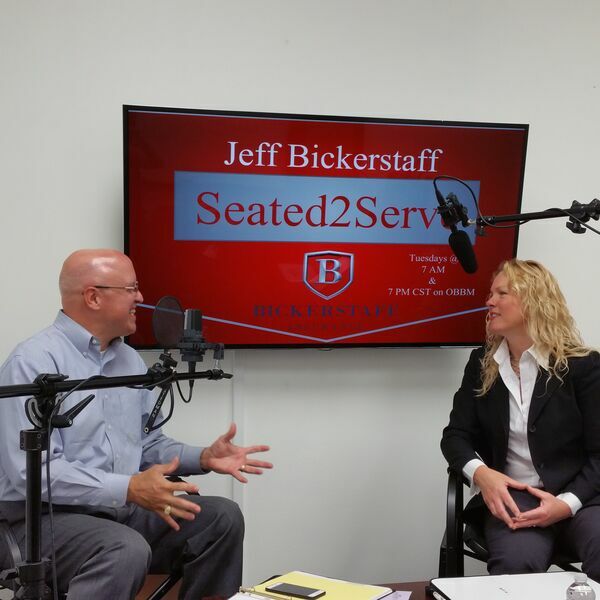 In this episode of Seated2Serve, Jeff Bickerstaff introduces his show on the OBBM Network podcast and OBBM Radio with the CEO of OffBeat Business Media, Susan Hamilton. When marketing options shift, it’s important to consider how your brand can leverage new opportunities to help customers find YOUR company. Jeff talks with Susan about how to maximize reach and effectiveness when marketing lines up with the core values of both the company and the intended market. Does working with the local, county, and state government increase your capacity to solve problems for your customer? Listen in to find out how.